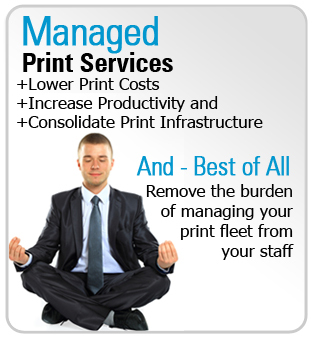 A Managed Page Service from Galway Cartridge is a cost effective, convenient way to pay for your printer or copier device which can save you up to 30% on your printing costs over 3 years. Our service involves a simple plan which covers all of your needs including the hardware, consumables and service over the contracted period with no upfront capital charge. Cost Control and Easy Budgeting: Lower & fixed quarterly cost of print/copy volumes depending on usage. 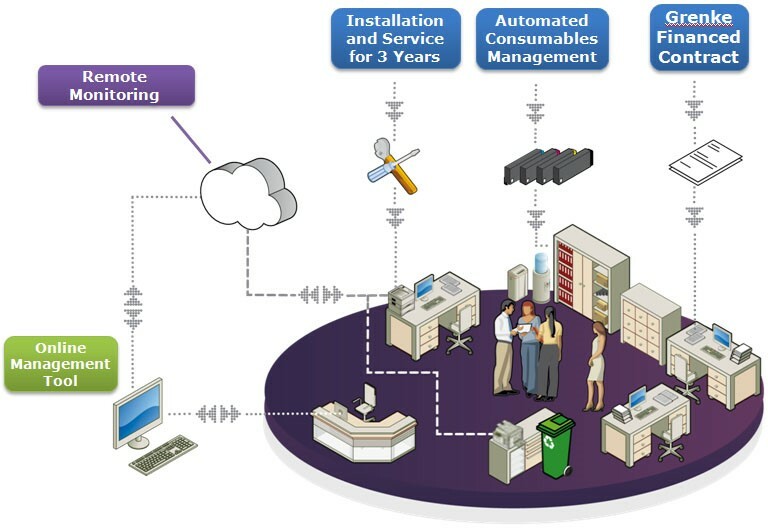 Convenience: Single source billing & automated management of consumables & service. Peace of Mind: On-site service for lifetime of contract, enabling concentration on core activities. Quality Printing: Technology & service from one of the World’s Leading Printer brands. 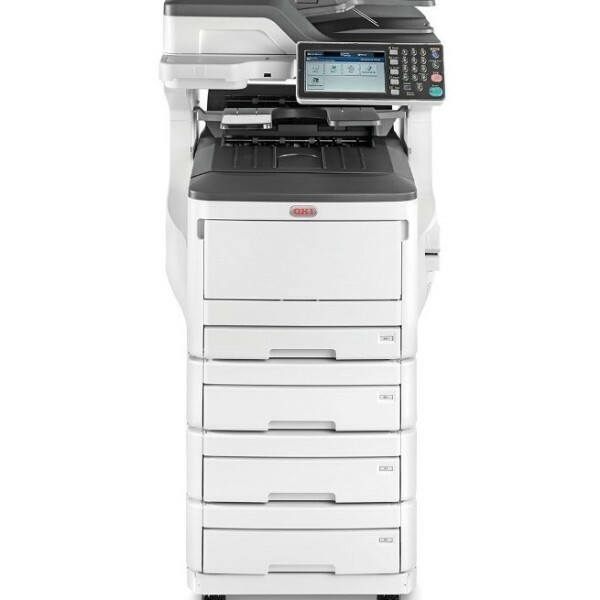 Traditionally a company would purchase a printer or MFP with a short warranty attached and then buy consumables as needed in an ad-hoc ‘Pay As You Go’ manner. Our Managed Page Service works like ‘Contract Bill Pay’ where a purchaser has no up-front costs but pays on a monthly fixed charge basis over 3 years for printer/copier hardware and consumables at a predetermined rate based on audited usage. Full service is provided including pro-active consumables delivery. Internal management and costs are greatly reduced. Print volume is 48,000 mono and 24,000 colour per annum. Note that A3 pages are counted as 2 x A4. Supply the required training on-site for your user group. 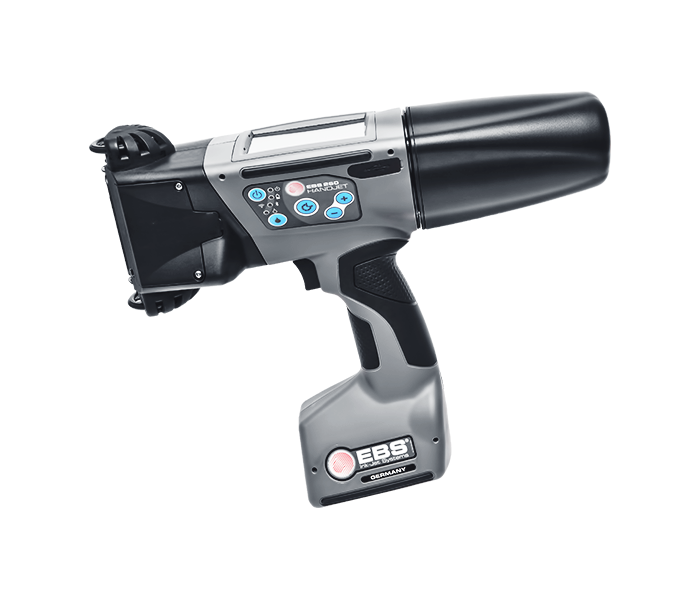 Supply of all consumables for this device for the period of the contract. Provide Next Business Day On-Site response support contract for the term of the contract; this support level includes all parts and labour. Provide remote management through our Print Fleet tool for the replenishment of the consumables and report on same. Cost over 3 years: Pricing is based on an all-inclusive monthly charge of €206.00 + vat. Billing is monthly on Direct Debit with Grenke Finance Ireland. The contract term is 3 years (13 Quarters) and this is a Lease Rental Agreement. Cost over 5 years: Pricing is based on an all-inclusive monthly charge of €180.00 + vat. Billing is monthly on Direct Debit with Grenke Finance Ireland. The contract term is 5 years (21 Quarters) and this is a Lease Rental Agreement. This charge is calculated on the basis of including yearly volumes of 48,000 mono and 24,000 A4 colour (based on 20% colour page coverage). Excess on these volumes will be billed at €0.006 mono A4 and €0.04 colour A4 only if the volumes go over the above amounts each year. Download the Print Audit Form below & send it back or contact us on 091-763727 for more info!! !